Jump Force was a surprise reveal yesterday at Microsoft's E3 press conference. 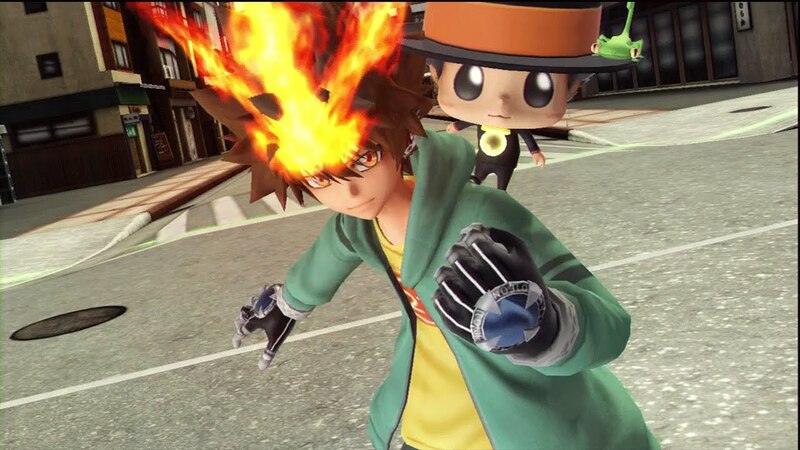 The game contains some of Shonen Jump's most popular characters fighting it out in a brand new game. Currently only eight characters have been confirmed to be a part of the roster from four different manga series. Naruto, Luffy, and Goku all highlight the starting roster but some big Shonen Jump names were missing from the initial lineup. When looking at characters to join the game, Shonen Jump's weekly manga magazine has hundreds of different characters to choose from. In an ideal world, all these characters would be a part of Jump Force—but that just isn't possible. With that in mind, here's a list of characters we want to see announced for the game in the future as well as the series hat they all come from. 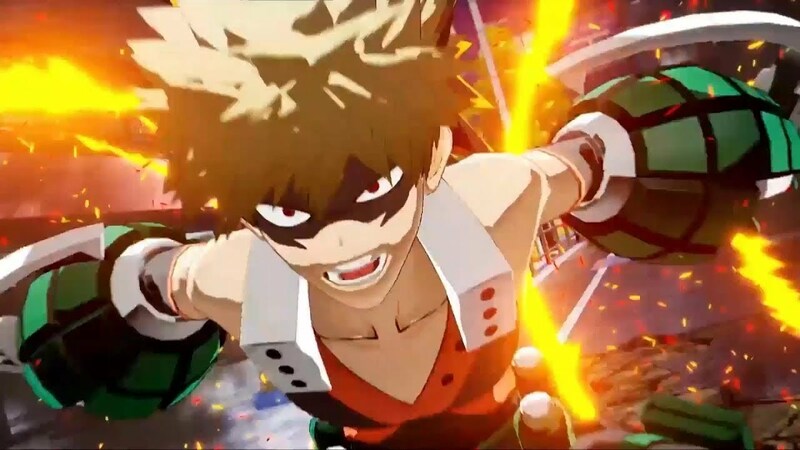 Hero Academia is one of Shonen's more recent series and has quickly gained in popularity. 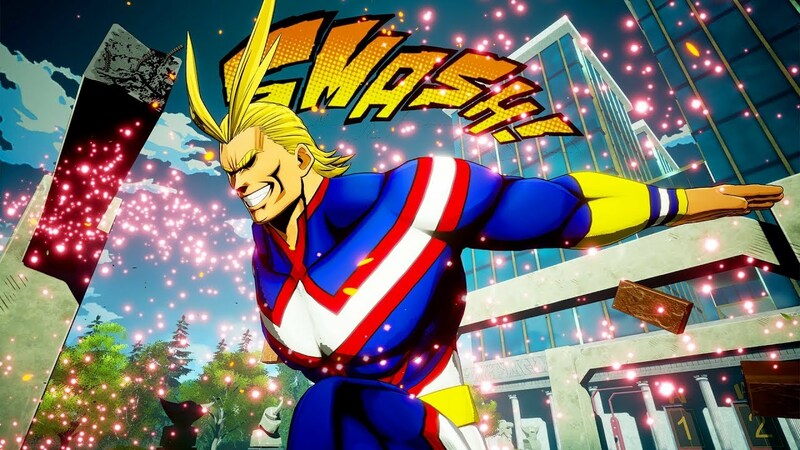 Deku, Bakugo, and All Might would all be great additions to the roster and could potentially help the series reach an even bigger audience across the world. 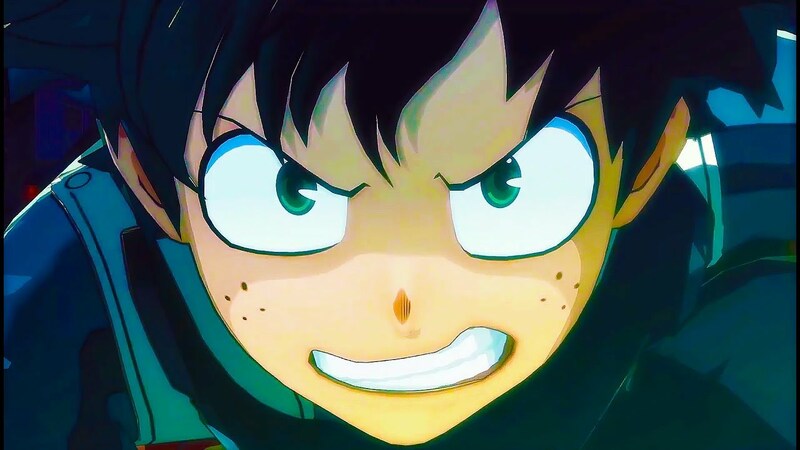 My Hero Academia follows the story of Izuki Midoriya as he looks to become the world's greatest hero after gaining his powers from the current number one hero of the series, All Might. Hunter x Hunter has been a staple of the JUMP VS. series for some time now with Gon and Killua being in nearly every single title. 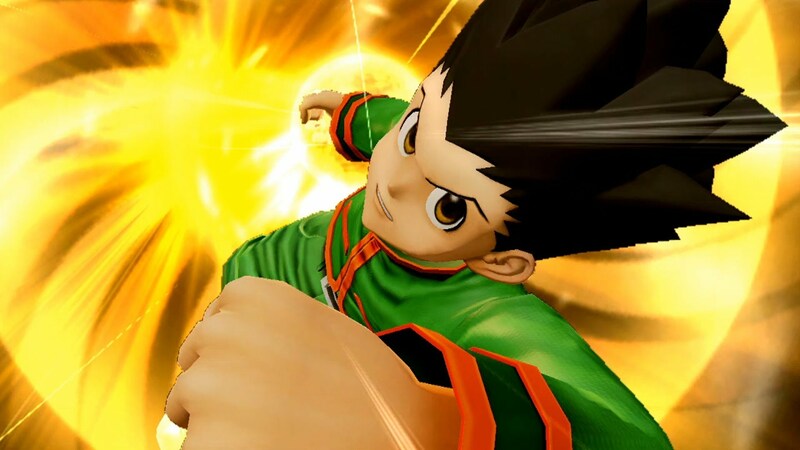 The series follows Gon on his quest to become a Hunter by passing the Hunter Examination test. His main quest is to become the best Hunter is the world so that he can eventually meet his father, who is currently the top Hunter, in the series. Dragon Ball already has two characters in Jump Force but two main characters were missing from the initial trailer. 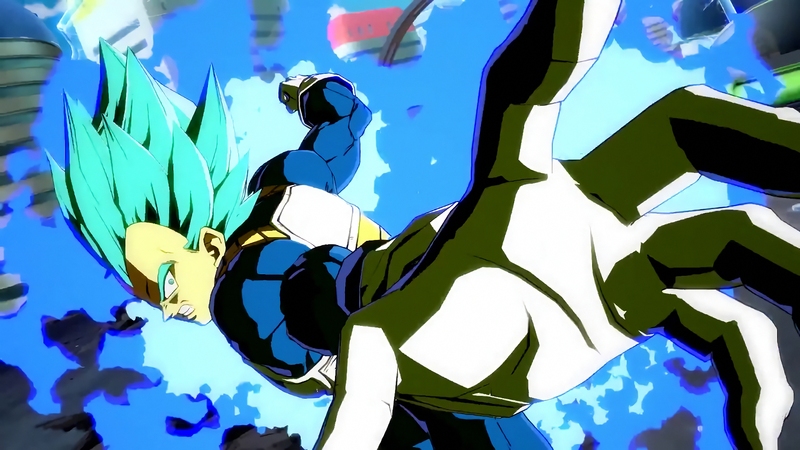 The Saiyan Prince Vegeta is near enough guaranteed to be a part of the game but one character could also stake a claim to join the roster in the future. 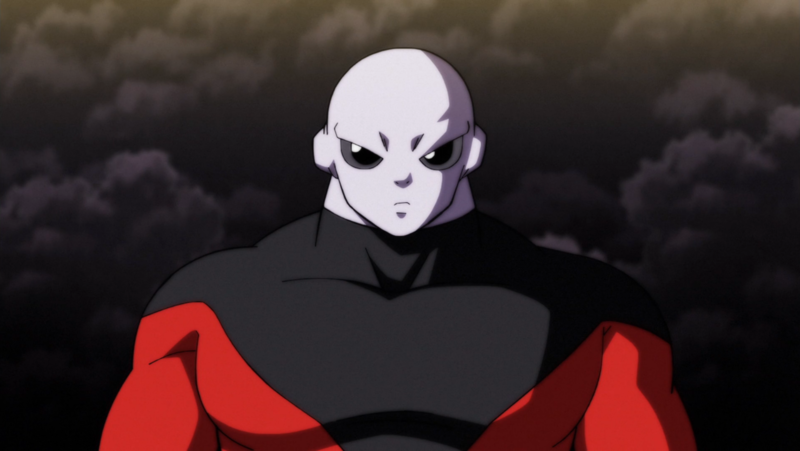 Dragon Ball Super recently ended by introducing a brand new fan-favorite character, Jiren. The character is from Universe 11 and is known as the strongest character in all universes. Hitman Reborn is a beloved series in Japan that failed to gain a huge international audience. The story was released in 2004 and ended in 2012 but still has a huge following to this day with merchandise and memorabilia filling the shelves in Japan's anime stores. The story revolves around a young boy called Tsunayoshi Sawada who discovers that he is next in line to become boss of the Vongola family, a powerful Mafia organization. To train him for the position, a gun-wielding infant named Reborn is sent out to teach Tsuna how to be a next best boss. 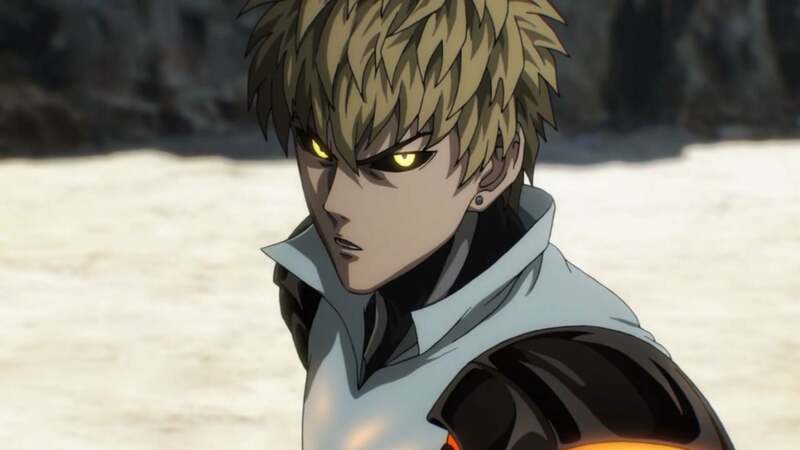 Another popular recent manga that could potentially come to the game is One Punch Man. The series began as a webcomic in early 2009 before being remade into a manga and anime series in recent years. The series is currently posted on Young Jump Web Comics in Japan. 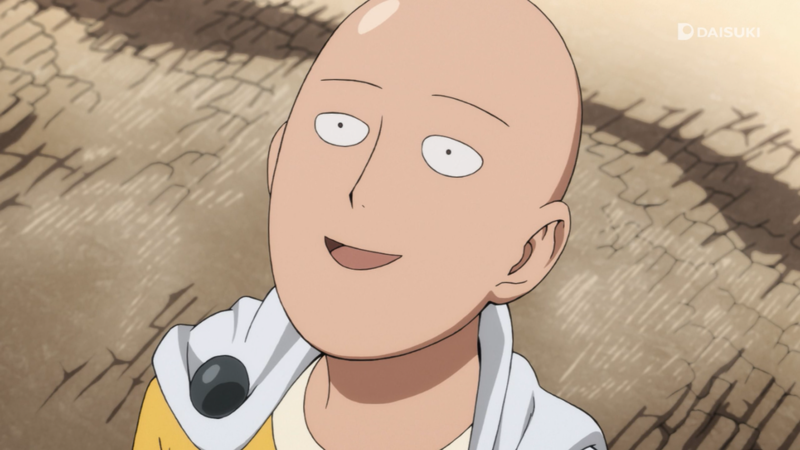 The series follows the adventures of Saitama, a hero out for fun that is too overpowered for his own good. He is so strong that fighting doesn't interest him anymore and he is constantly looking for a challenger worthy of taking on. Gin Tama is a series is known for its fourth wall breaking humor and for mocking other popular manga series from the Shonen Universe. The manga is set in the Edo period after the world has been conquered by aliens. 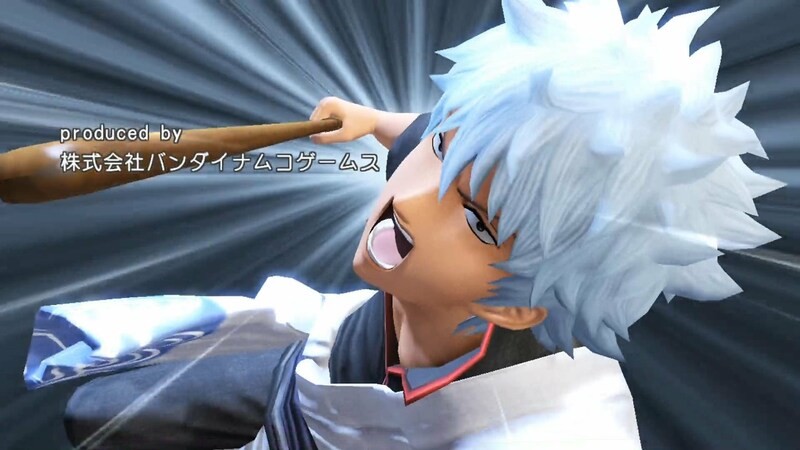 The plot revolves around the samurai Gintoki Sakata, who works as a freelancer alongside his friends to afford rent every month. It is one of the most popular ongoing manga series in Japan and is currently nearing its 700th chapter since 2003.